Amacoast Cinema produces exclusive and celebratory cinema experiences centred around black film. We’re passionate about showcasing black stories told through film. We create unforgettable cinema experiences, bringing films to life by incorporating live performers. We pride ourselves on producing shows which bring together diverse audiences to create new memories around iconic films. 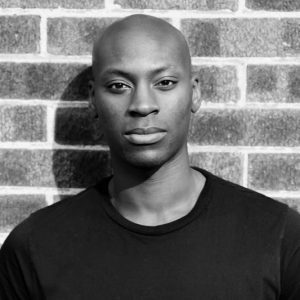 Founder and Producer Dele Aro, as well as film, has a strong passion for marketing. Prior to founding Amacoast Cinema, he spent a combined total of 10 years working in marketing consultancy with some of Europes biggest agencies, in addition to an in-house role at a blue-chip brand and tech startup. While at university he launched an online DVD store selling African American films. He holds a Bachelor of Science degree in Business Management. Leveraging his commercial and marketing experience he is able to bring show ideas to realisation and devise promotional campaigns that deliver sold out shows. Founder and Creative Director, Kandi Aro is the creative force behind Amacoast Cinema. 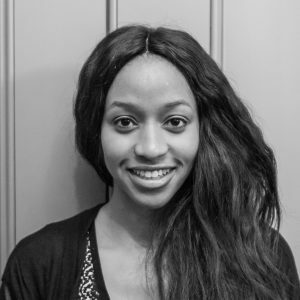 She has years of experience putting on productions and her passion was ignited from her role as the marketing officer for ‘Afrogala’- her university’s annual African Caribbean Society show. She is a qualified doctor and also holds a Business Management degree. Through Amacoast Cinema she is able to creatively combine her interest in music and her love for film to create unique shows, loved and celebrated by so many.